The debut album from Slovenia's all-female Mist is solid enough: strong in places, yet a little patchy. 'Free Me of the Sun' sees Slovenia's Mist release their debut full-length album. An all female band with a Trad Doom sound, they first appeared on the Doom scene with their 2013 debut, followed a few years later by their 2015 EP, 'Inan'. Since then, the band have performed with a number of notable acts including Uncle Acid & the Deadbeats, and performed at Bloodstock, Hammer of Doom and a number of other festivals. So far, so good, for these priestesses of Trad Doom, but how does their first full-length sound? 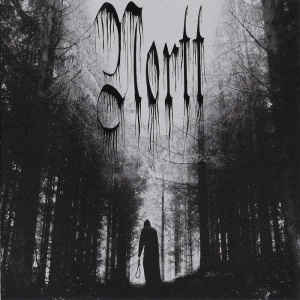 Well, it starts off positively with opener, 'The Ghoul', featuring a thick, crunching Doom riff that chugs along at a slow, malevolent pace with powerful vocals from lead singer, Nina Spruk. 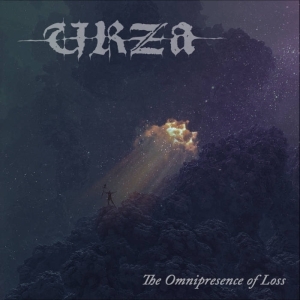 It's delivered in a Trad Doom style that borrows heavily from Doom stalwarts Saint Vitus and Candlemass, but still sounds fresh and vibrant. It's a standard that's maintained throughout most of the album, albeit there are a couple of tracks that are solid enough, but don't quite hit the same heights as the album's strongest offerings. 'Free Me of the Sun' works best when Mist explore avenues beyond the more traditional sound and add take a more adventurous approach. 'December', for instance, features a mellow, spoken word passage, and a nicely distorted guitar solo, and has shades of Stoner Metal. The '70s are plundered on the bluesy proto metal rocker, 'The Offering' which features a pounding, groove-laden riff, and is one of the strongest tracks on the album. 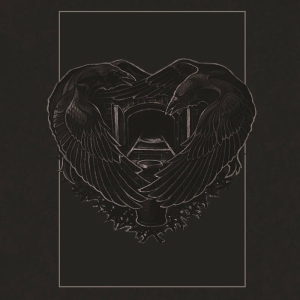 There are, however, parts of the album that lapse into bog standard Trad Doom that is decent enough, but just doesn't really stir the blood. 'Ora Pro Nobis', for instance, starts off well with an air of subdued menace, but runs out of steam and gradually morphs into standard Trad Doom fare. The album does, however, end on a massive high with the excellent title track, 'Free Me of the Sun', which is melancholy and atmospheric with a powerful vocal and a superb solo. It rounds the album off positively after a debut that is often very strong but is patchy at times. None of the ten tracks on the album are really bad, there are just a few too many that feel like filler and don't really get going. Overall, though, there is more than enough evidence on the strength of this debut to show that Mist can be a force to be reckoned with. 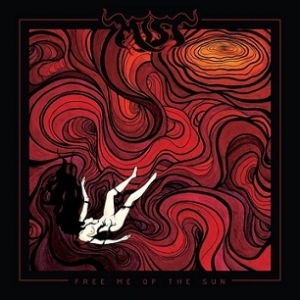 Mist have produced a solid debut, that despite lacking consistency, boasts a number of strong tracks and is well worth a listen.